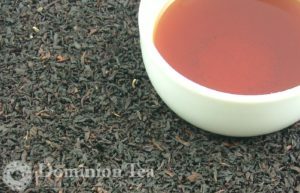 Classic Assam tea from India is a this twisted leaf assam carries all the malty flavor expected of an Assam and can hold its own with milk and sugar. 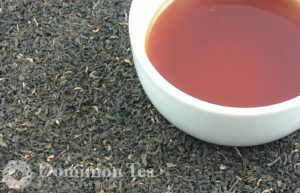 What to expect of an Assam. 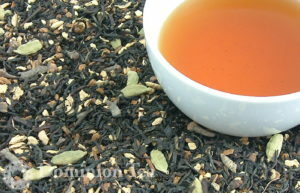 Classic Iced Tea from India. 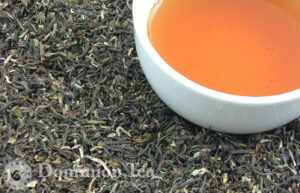 Our Nilgeri tea makes the perfect base for iced tea but can also be enjoyed hot. 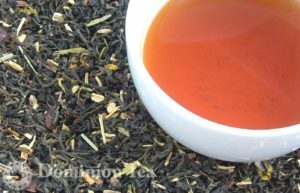 Experiment cold brewing for an alternative tea flavor experience. A brisk black tea with tropical notes of sweet pineapple and creamy coconut. 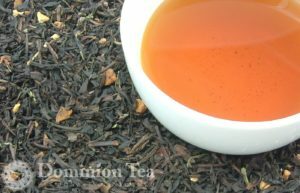 Slightly sweet pineapple combined with brisk indian black tea great as a hot or cold brewed iced tea. Colonial Breakfast might have even satisfied George Washington. 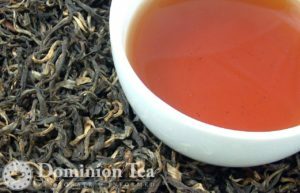 This malty Empire Keemun, Chinese tea is produced much like the original keemuns served in American colonies. 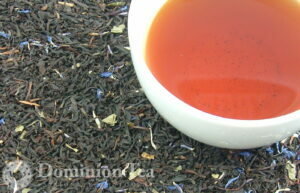 Earl Grey with Lavender organic black tea blend appeals to both Earl Grey and lavender lovers. Bergamot oil flavor and the calming aroma of lavendar for a delightful cup of tea. 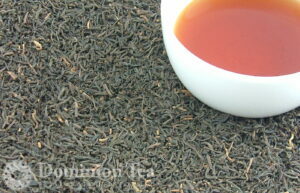 Earl Vanilla Tea enhances the classic taste of Earl Grey tea with smooth creamy flavor of vanilla. 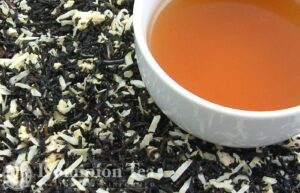 Large vanilla pieces make for a beautiful tea that looks as good as it tastes. 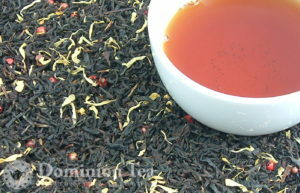 English Breakfast Organic features organic teas blended for classic English Breakfast flavor. 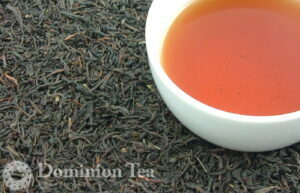 Full bodied and bold, English Breakfast is great straight or with milk and sugar. 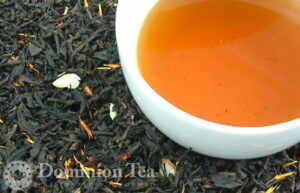 Our Georgia’s Peach Tea will have you ready for summer. 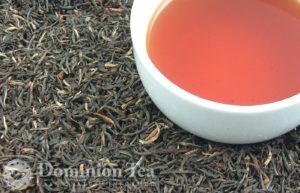 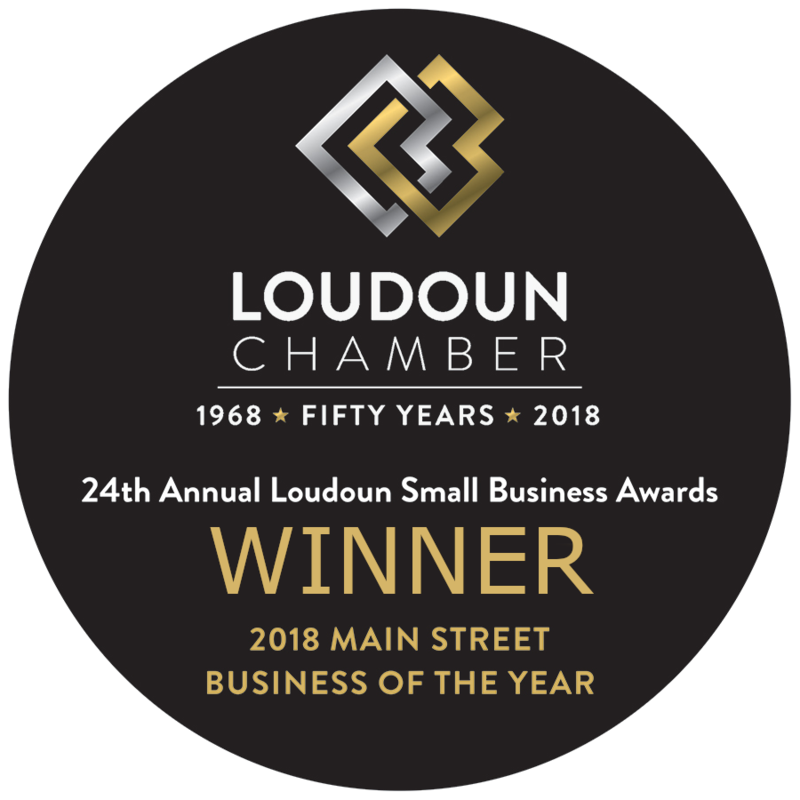 Served hot, iced, or cold brewed you can even make your own sweet tea!